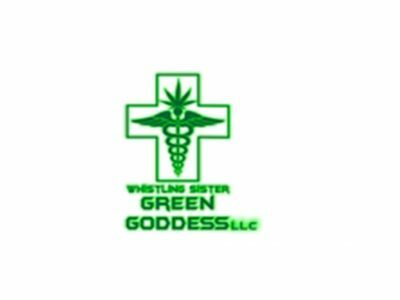 Whistling Sister Green Goddess is a Medical Marijuana and a growing business located in Drain, OR. We strive to provide patients with the highest level of care in a welcoming and professional atmosphere. 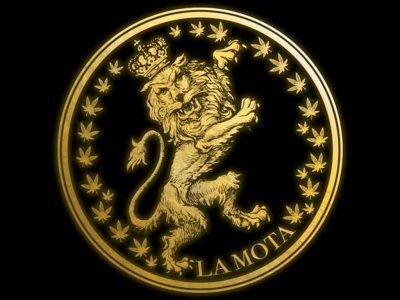 All of our products are tested for molds, mildews, and pesticides to ensure that we provide the highest quality medicine.